My children have been a fan of horses and horse riding for quite sometime. Well ever since my lovely friend kindly let us spend the day at her yard and now my lot got up there quite regularly helping with various things in exchange for horse riding lessons. To be honest I love it as it gets them outside and away from technological items. And really it came as no surprise to me when my youngest two became obsessed with the Dreamworks animation series Spirit Riding Free, thank you Netflix! Now of course with any good TV show comes some very entertaining merchandise and this is definitely the case with Spirit. 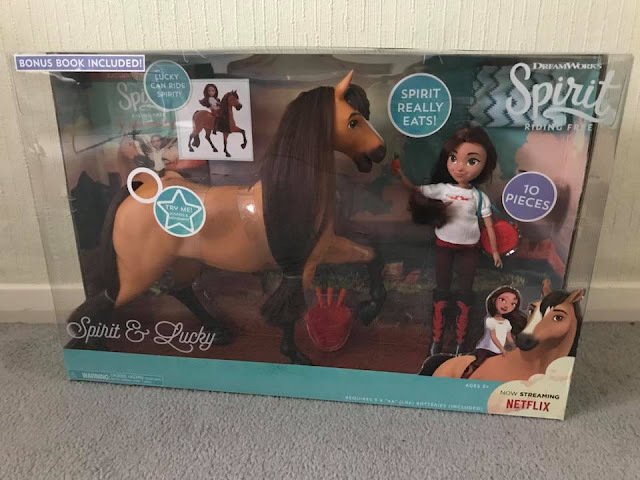 So when I was asked if I would like to review the Spirit Riding Free – Spirit and Lucky Deluxe Feeding Set Toy I just knew that it had to be a yes. Funnily enough some of the other toys in the range were already on my eight year old's Christmas wish list, I don't think she was aware of this particular one though. 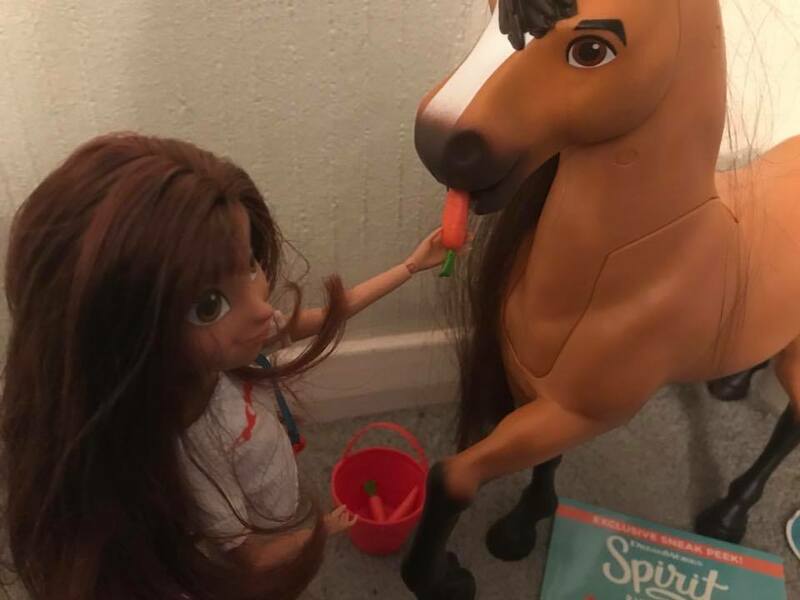 This toy offers THE ULTIMATE horse and doll play experience. 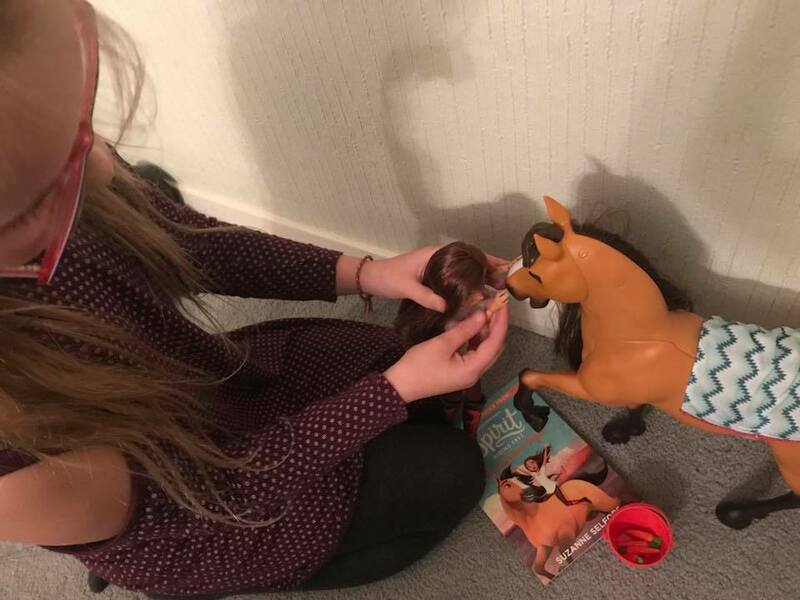 Whether you want to feed the horse, ride the horse or not forgetting grooming the horse, there is a certain game play ready for your child's imagination. 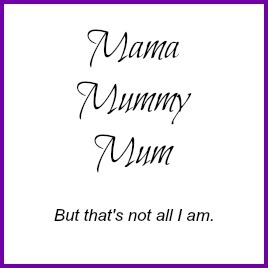 A big plus straight away is that it comes complete with the 3 x AA batteries needed to get the full enjoyment from the toy and an even bigger positive from a parent point of view is the fact that there is an on and off switch! * Hold down the button on his back. 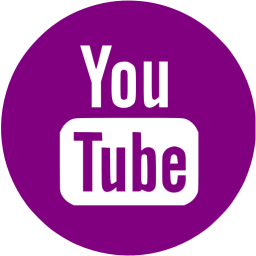 * Press the pointed end of the carrot into Spirit's mouth, placing the carrot completely in as you continue to hold the button. * Open the panel on is belly to release the carrot. TIP - only feed Spirit one carrot at a time and continue to press the button on his back until you hear the carrot drop into his belly! My girls really love this feature. There's a really realistic movement as he's eating, both the mouth and jaw move and my youngest finds the crunching noises rather fascinating. I will say for me the mechanical noise alongside it could do with being a bit quieter though. Spirit will also make plenty of horse noises as you press on Spirit's head which will then proceed to dip down. 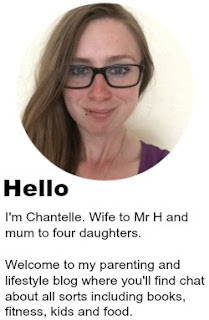 Lucky herself is a lovely doll. She stands at 11.5 inches tall, has both poseable arms and legs and comes wearing her signature outfit (my eight year desperately wants her boots). The poseable limbs make it entirely possible to seat her on top of Spirit so she is able to ride her horse and you can also make it look as though Lucky is feeding Spirit too. The added accessories make it so game play itself can be totally immersive and let me tell you it has been a real joy listening to my girls get really imaginative with this. The toy itself is aimed at children aged between 5-7 but I can honestly say it has a wider appeal than that. My ten nearly eleven year old has found real pleasure playing with this toy set too and it's been wonderful watching my girls play happily together rather than being glued to the TV. They've made up various stories and another element to Spirit is the mane, they have all taken time to brush and plait the mane, taking real care of Spirit. And even better the sample book included has boosted their love of reading too. 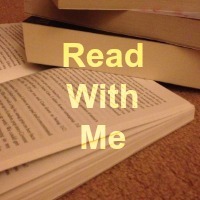 After reading the first chapter with them, I now have them all requesting the full version of the storybook ASAP. 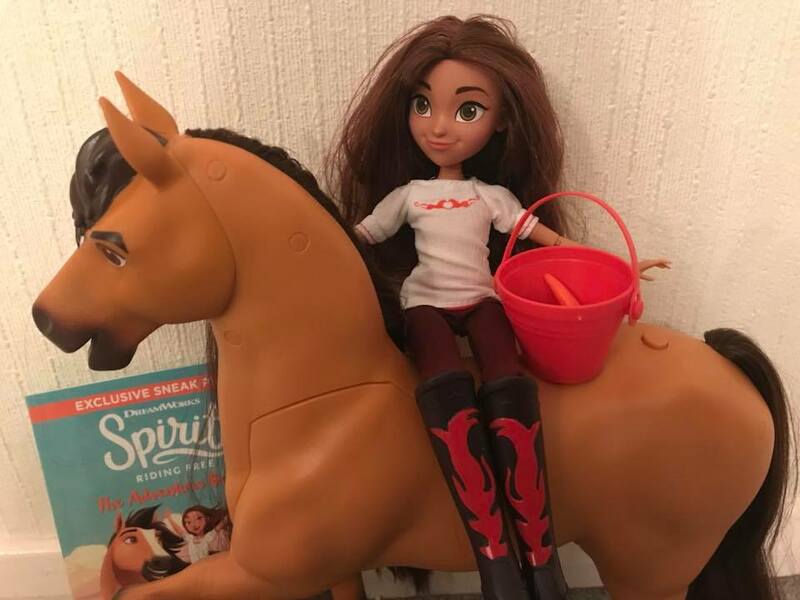 I'm highly impressed with the Spirit Riding Free – Spirit and Lucky Deluxe Feeding Set as are my kids. It ties in beautifully with the TV series. 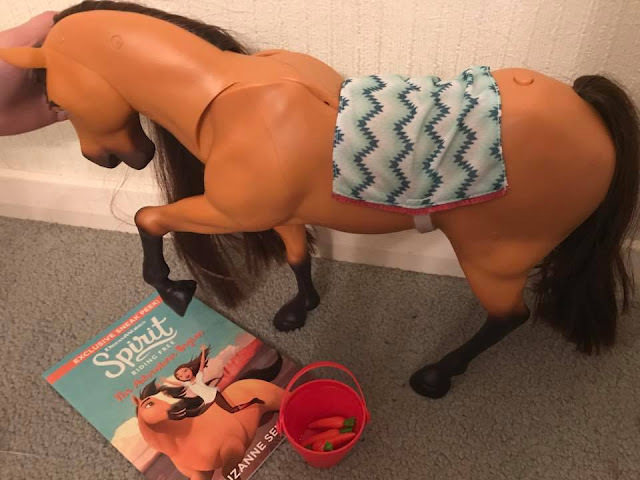 It's a toy that is more than ideal for any horse lovers out there and is actually a toy that can inspire a love for a new hobby/career if you aren't already a fan of horses.